Mushaf Al-Madinah for iPhone includes a huge collection of reciters. A full list of reciters can be found on this page. 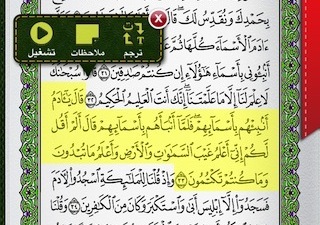 Each recitation includes automatic highlighting of the ayaah that is being recited. You can even group ayaahs and then play and repeadthe group. 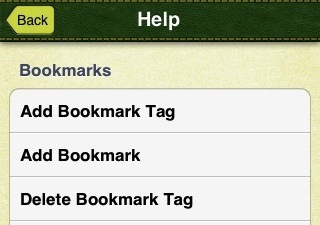 This feature is very helpful for Muslims who are memorizing the Quran. 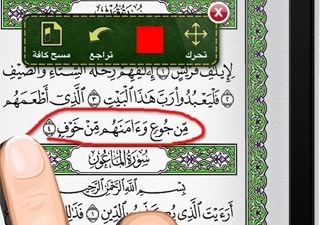 Quran Kareem allows you to search for a word within the Quran text or any of the available translations. 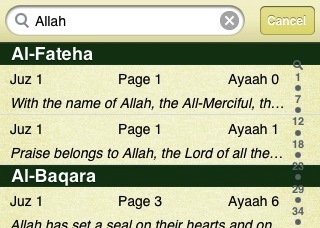 Once a search result is provided, you can select one of the results to view the complete translation and go to that ayaah’s page. 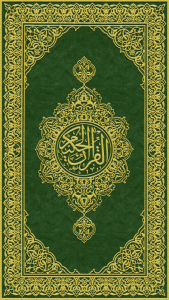 Assalamu alai kym, This is very great Quran app in app store,if you want Saudi Arabian printing Quran in your app lineup then this is for you,it has really great features and much more, may Allah reward jannah who made this beautiful app. This is very beautiful!!!! May Allah guide protect and bless you abundantly!!!! !